You want to enjoy yourself far from cities, near mountains, rivers and sea? Then the Carpathians, Odesa, Bakota and whole Western Ukraine is for you! 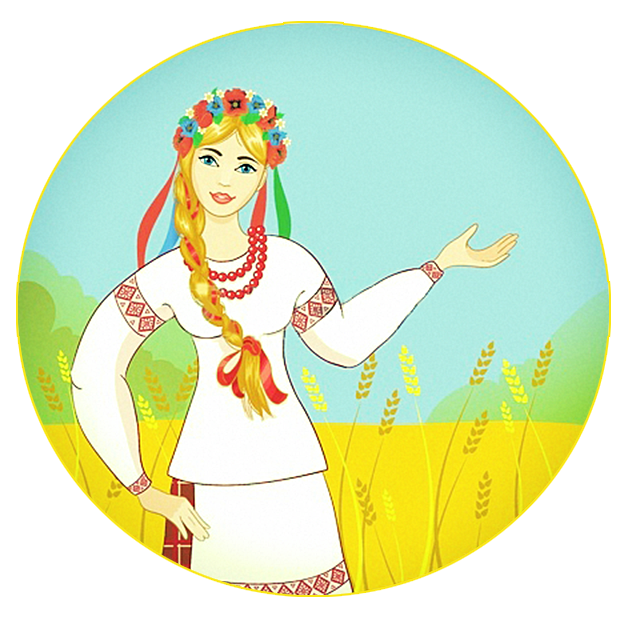 You want to feel the real history of Ukraine? Then visit Lviv, Kiev and Odesa! In this guide you can simply find asnwers in numerous pages. Welcome to Lviv, so called the cultural capital of Ukraine. Not without reason Lviv is compared with such famous cities as Krakow, Prague and even called “little Paris”. Ukraine offers some great slopes for ski and snowboard lovers. Most of them are concentrated in the Carpathian mountains not far from Lviv or Ivano-Frankivsk in western Ukraine. Beautiful landscapes, fresh air and unique local culture! It is one of the most popular resorts and tourist centers of the country. Green paradise. The heart of Ukraine, always busy, always beautiful. Especially there you can enjoy nightlife, which is rich and so diverse. There is always something to satisfy your taste.